Do you struggle with your Scion ignition key or smart key too much? Have you lost your only pair of Scion smart keys and are thinking of getting to the factory? Don’t worry. Instead of doing that, you can contact us at Car keys Pro and we will provide you with affordable services in no time. 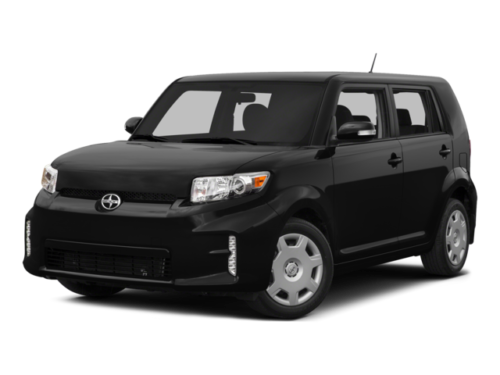 At Car Keys pro, we provide you with the best and affordably convenient services for all Scion Models. Be it Scion ignition repair/replacement, Scion lost key replacement, scion key duplication or any other service, we can provide all of them to you in limited time and attractive cost package. We are highly professional and experienced in handling all key issues of Scion models. We save you on all resources- time, efforts and money. We charge no extra money and provide the best service as per your convenience. Scion ignition key might get worn out with time, We can provide you with an early repair service. If your key has been damaged beyond repair and use scope, we can replace than within an hour. Even if you just need it for emergency use, we can duplicate your ignition/smart key in no time. No matter what keys you owned. Even if you have lost the leys to your Scion, we can replace the pair with a newly cut and reprogrammed one. We confirm a slot for your job. We make your new key onsite. No other company offers such a comprehensive service for key replacement and remote locking fobs.